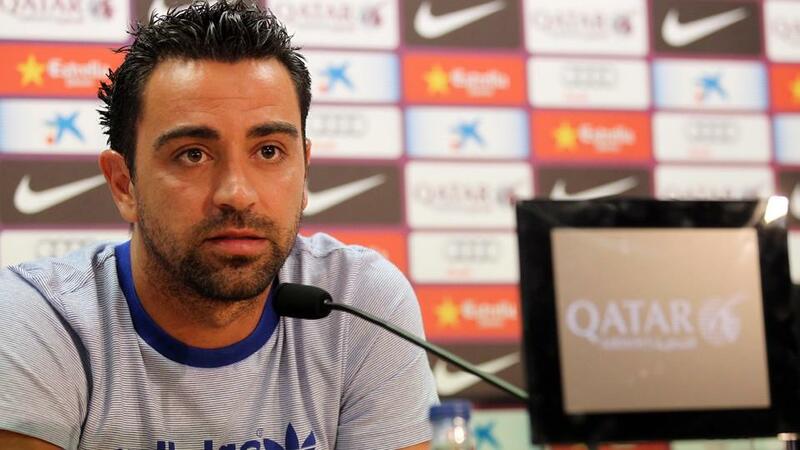 Xavi is known as one of the most talented and most honest players of his era. He has enjoyed huge amount of success with Barcelona and Spain as well. In his recent interview he was asked about Ronaldo vs Messi debate. It was quite obvious that he will take Messi’s name but still people wanted to hear his opinion. “If Cristiano considers himself the best player in history, that’s fine but those of us who see him train, there is no comparison. “Messi is the best in history and we don’t see it any other way.” He said. Xavi have been privileged enough to play with Messi. He actually helped Messi develop into the best player of the world. Although Messi has outclassed Ronaldo in every manner but still it is quite debatable if we compare the international trophies. They are also tied on the Ballon d’Or as well although CR might take the lead this year because he’s been able to win UCL with Madrid but this might be the last one for him. As he is already 33 and he’s not been able to perform well for the old lady.